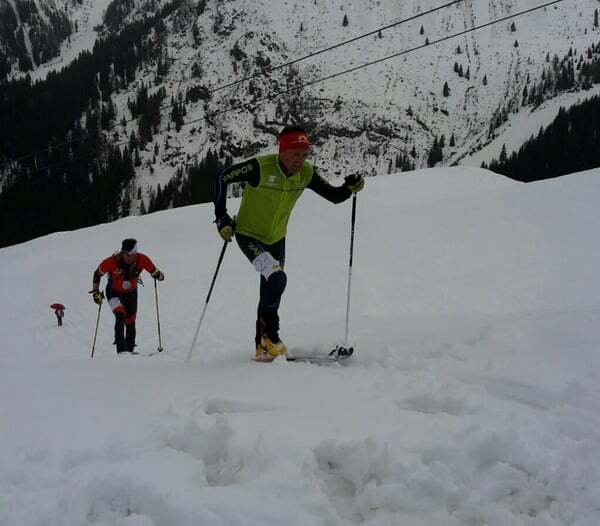 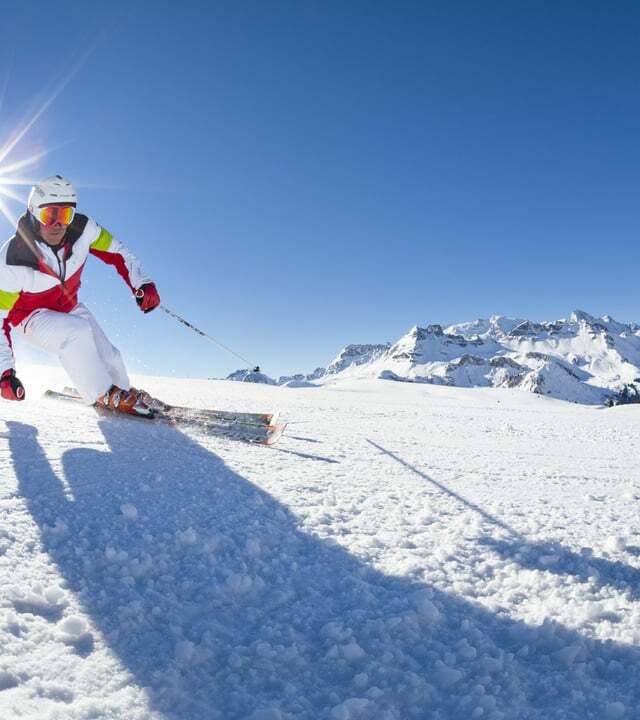 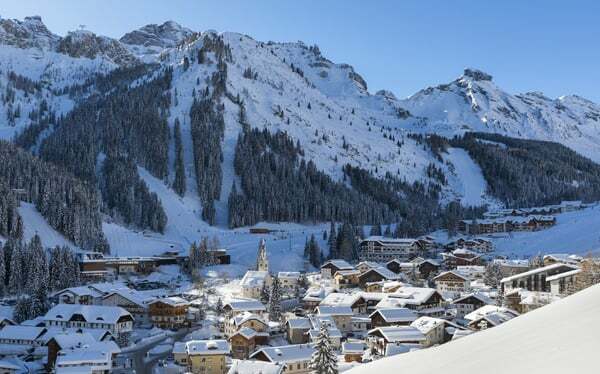 Lots of sun and low temperatures still entice many ski enthusiasts to take advantage of the excellent condition of the slopes in the largest ski area in the world: Dolomiti Superski, to take the last descents of this winter season. The winter season will end Sunday 7 April 2019; we say goodbye to this beautiful winter season with music and above all lots of fun. 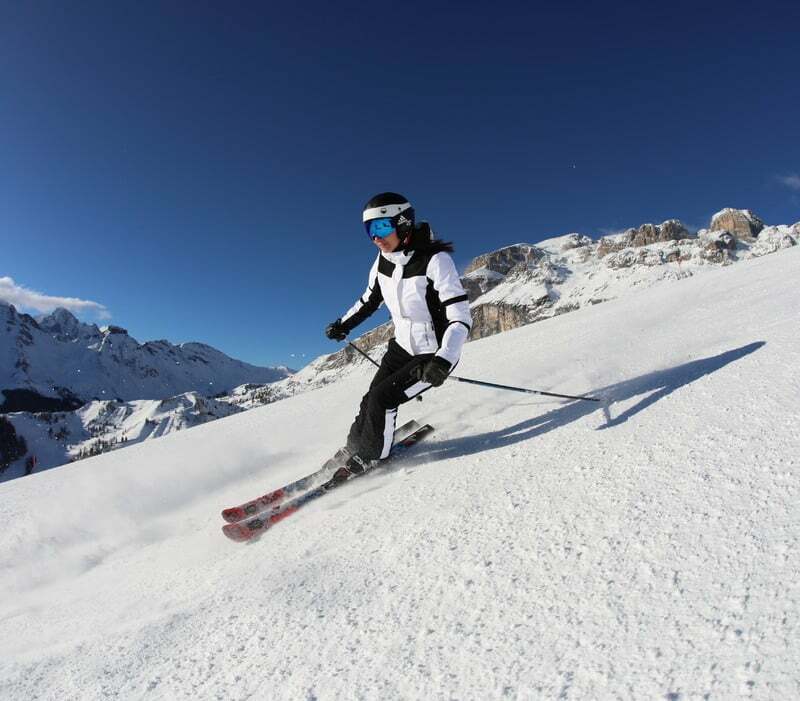 For ski lovers who are already dreaming of the next winter season we announce that the slopes of the Arabba-Marmolada area as well as the Sellaronda will open the turnstiles on Thursday 5 December 2019 and will close on Tuesday 14 April 2020. 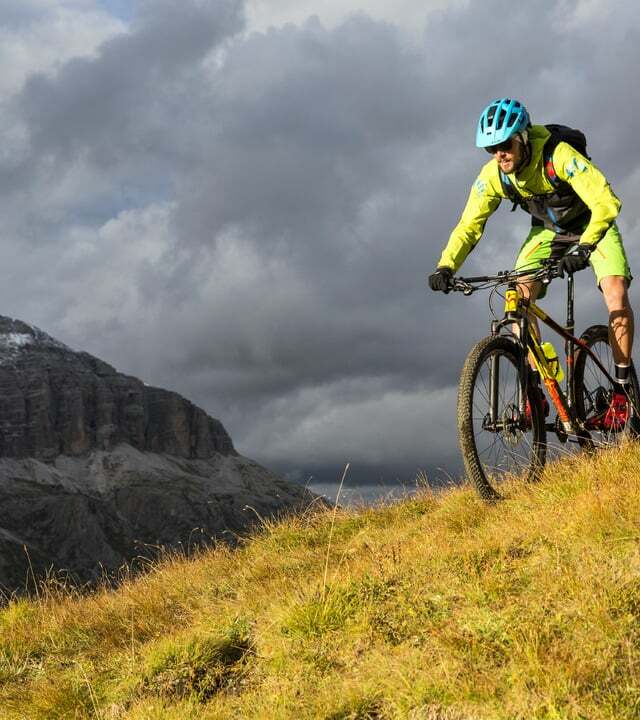 Naturally we are also waiting for you in the summer in Arabba, at the center of the UNESCO Dolomites for adrenaline mountain biking, trekking, via ferrata and many other outdoor activities.